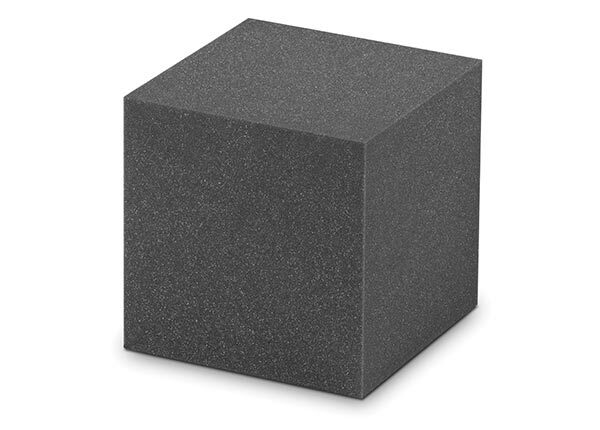 The EZ Foam Cube is designed to be placed in the corners of the rooms together with the EZ Foam Bass Traps. 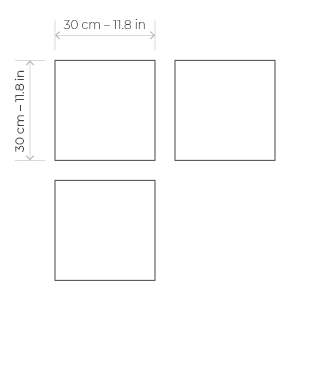 With EZ Foam Cube you can get more low frequency absorption when is installed in conjunction with the EZ Foam Bass Traps. 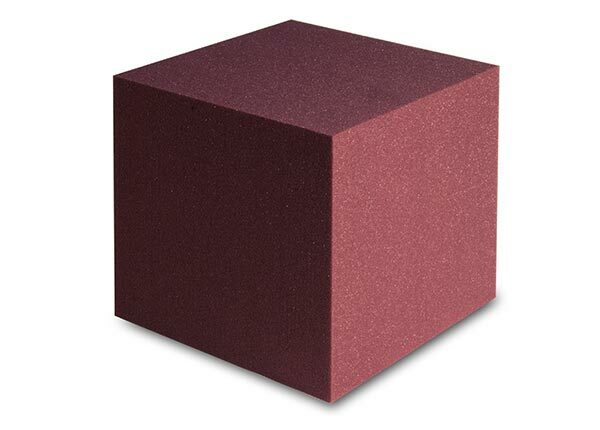 The EZ Foam Cube are recommended in rooms where there are so many problems at low frequencies.